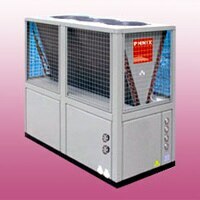 Water Chiller Manufacturer in Delhi We are Manufacturing best quality of Water Chiller and Chiller. Water Chiller Manufacturer in Delhi We are Manufacturing best quality of Water Chiller and Chiller. We used good quality of stainless steel for making it. For more information contact us.